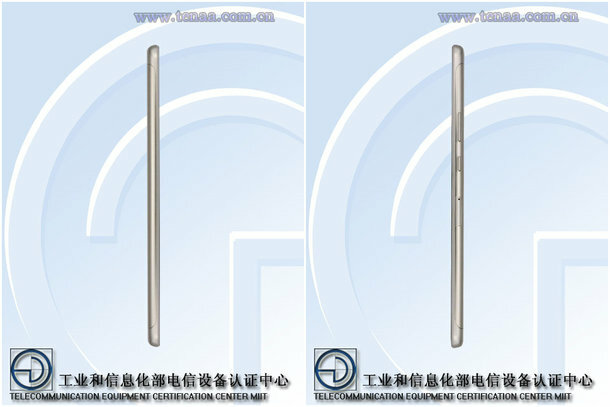 A Huawei Honor tablet with the model name KOB-L09 has appeared on the website of the Chinese telecoms regulatory agency TENAA. The design of the device shows an all-metal body with a rear camera lying at the top left corner of the device. On the specifications, the TENAA listing shows the Honor Pad 3 would come with an 8-inch TFT display with resolution power of 1280 x 800 pixels. The device is powered by an unspecified Quad-core processor which is clocked at 1.4GHz, indicating that the tablet is a mid-ranger/ budget device. The device doesn’t disappoint on the storage aspect, packing a 3GB RAM as well as 32GB of internal storage which may likely be expandable. On the camera aspect, the Huawei Honor Pad 3 sports a 5-megapixel rear camera unit which is without LED flash and upfront, there is a 2-megapixel camera. Obviously, the device isn’t meant for the camera lovers. The tablet crams a 4650mAh battery under its hood and runs Android 7.0 Nougat out-of-the-box. The Honor Pad 3 will be available in diamond and gray color options whenever it is launched. 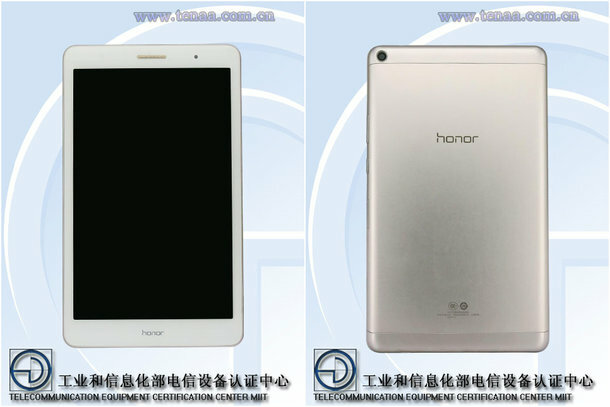 TENAA listing usually precedes the launch of a device and so, it is likely that the Honor Pad 3 would be launched this month. Already, Honor is launching the Honor V9 and Honor 8 Youth Edition on February 21 so it is possible the Honor Pad 3 would be launched on that day.